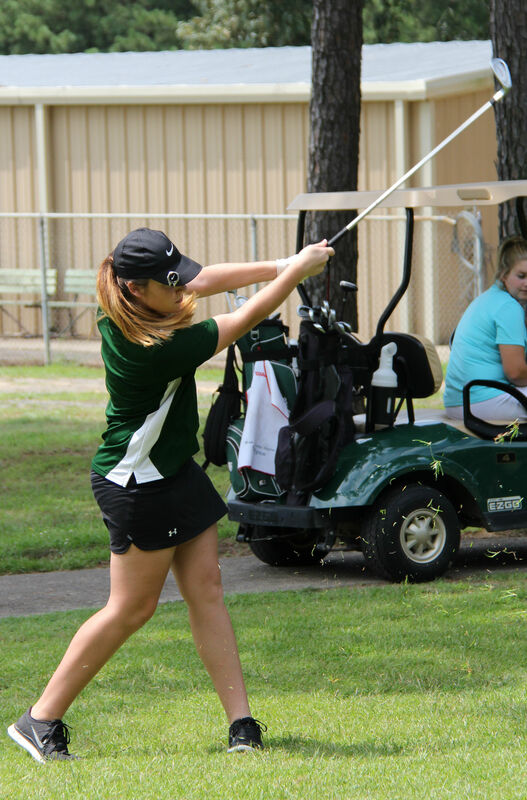 The Girls Golf Team "competed well," said Coach Shane Davis, and finished 9th on Tuesday in the Class 1A State Golf Tournament at Mountain Ranch Golf Course in Fairfield Bay. 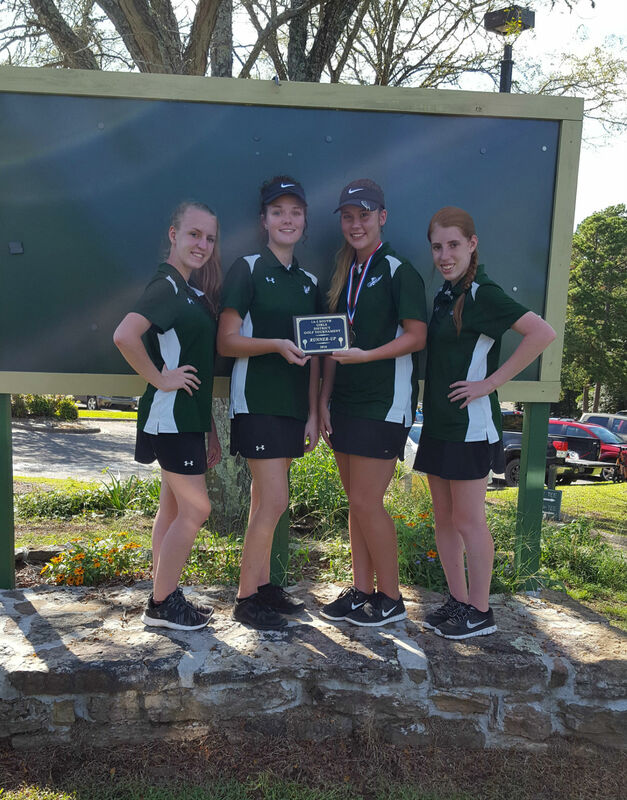 Members of the team are (from left) Bristen Miller, Emily Akers, Kaylynn Finch, and Raycee Miller. Finch, a sophomore, (pictured individually) earned All-State honors.